No one should take a cheating husband change for real without testing the seriousness of such declaration. Usually, the change would come after his confession to infidelity and plea for forgiveness but how can you be sure if he is truly remorseful? To be genuinely repentant means that he was sorry and would never cheat on you again. Some of these declarations of change are easier said than done. While he may be sincere at the moment of pledge, his mind and character may not withstand the next temptation. 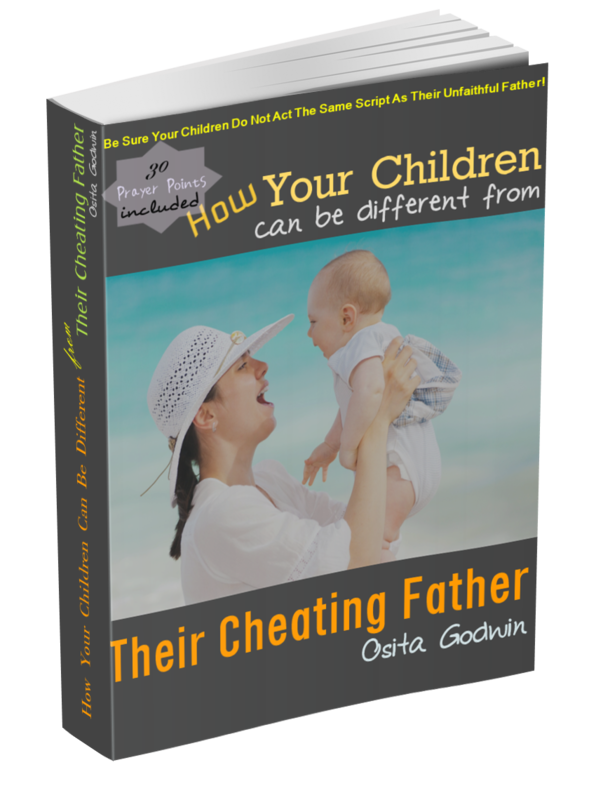 How could you be sure that the cheating husband change has come to stay? And you would never be cheated again? A simple answer would be for you to end your marriage forthwith and eliminate that occurrence completely. But that would be if you have no feelings for him and have decided to go on without him. However, if you are going to give him the benefit of the doubt, you should know that change is not by declaration. It is by action…over a considerable period of time. Steps To A Lasting Change. His Confession should disclose complete dates, names and methods in his cheating behavior. This will help to establish the truth, or otherwise, of his confession. He should also say what was lacking in his wife that seduced him to the arms of another woman and held him there while it lasted. It is not enough to claim that he just misbehaved; infidelity doesn’t jump on people. There is always something in perception or reality strong enough to draw a man away. 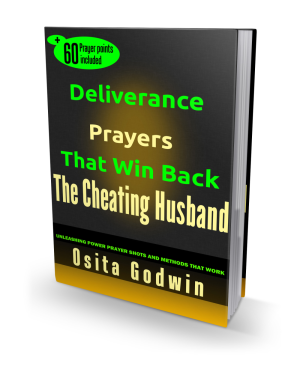 Your husband's turn-around should be evident by its openness in his interactions. His emails, phone logs and movements should be available for you to peruse or participate. His attitude to you and at home should reflect a caring and changed husband. Bear in mind that after the complying with those guides, some very cunning men can still fake the good man while munching the forbidden fruit behind. So do not let your gut antenna go down. Test the cheating husband change claims from time to time. Bring up any signals of his unfaithfulness for discussion promptly. If he gives a convincing version, believe him but if you catch him lying, your marriage could be in deeper trouble.